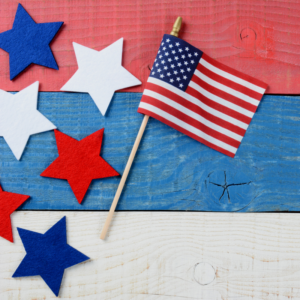 Whether you’re hosting a party of your own or you’re venturing out for the holiday, check out this Ultimate Guide to 4th of July Party Ideas. It features treat recipes, crafts, games, and decoration ideas— all in red, white, and blue! "Ben and the team are very professional, knowledgeable, and helpful." - Dave & Tricia R.